Ready to help you in any way possible, our professional staff members are here for you. Our registered pharmacists, respiratory therapist and rehab specialist can help you understand our products and services and ensure you are getting the attention and time you deserve. Meet a few of the staff members you may see when you come by the Pharmacy! 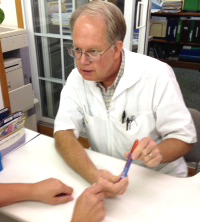 Steve is one of the founding partners of Homecare Pharmacy when the store began in 1986. 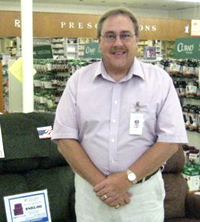 As a retail pharmacist, Steve enjoys working in a neighborhood not far from where he grew up. He is happy to be a source of drug information to both patients and prescribers. Steve is a Fellow in the American Society of Consultant Pharmacists (FASCP) and a member of the Pharmacy Society of Wisconsin (PSW), the American Pharmaceutical Society (APhA) and the National Community Pharmacists Association (NCPA). Joe has been a partner at the pharmacy since its infancy. He oversees the total medical equipment area. He takes satisfaction in knowing that our staff helps our patients achieve a fulfilling lifestyle. 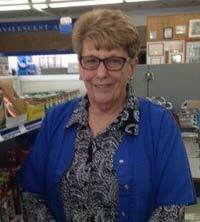 Sandy (also know as the "Candy Lady") is the first person who greets customers when they enter the store. 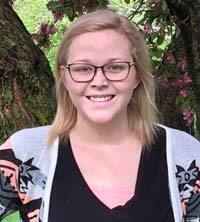 She has worked at Homecare Pharmacy since its beginning. She makes sure the store shelves contain a wide variety of groceries and candy. If you have a special grocery request, don't hesitate to ask Sandy. Jamie, BOC Certified Mastectomy Fitter. Jamie uses a caring, compassionate approach to post mastectomy fitting. She has the skill, knowledge and personal touch to meet your needs. Meet our new Pharmacist, Evan McNamara! Evan is the son of Homecare Owners, Linda and Joe McNamara. Evan joins us as a staff pharmacist. Over the years, Evan has worked as a DME cleaning Tech, grocery cashier, RX delivery person, pharmacy technician and now a pharmacist. Evan studied at University of Wisconsin Madison and received his degree as Doctor of Pharmacy. He received his pharmacist license on June 19, 2017. His Grandfather, Frank McNamara, was a long time pharmacist at the Beloit Clinic Phamacy and former co-owner of Homecare Pharmacy. 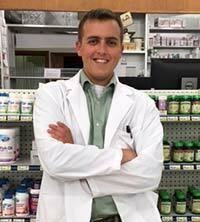 Evan is proud to be part of the third generation of the pharmacy business. When he isn’t working at the pharmacy he enjoys being outdoors, hunting and fishing. Our Fitters, Jamie and Becky, will help you pick out Dr. Comfort Diabetic Shoes to suit your needs. 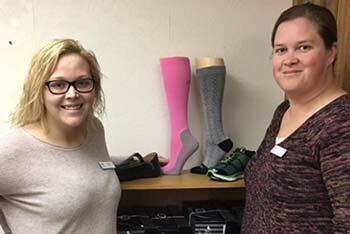 Homecare also offers a wide variety of Compression Stockings and Diabetic Socks. Call them today.